Who's snooping around on your property? ProTecVideo specializes in off-site encrypted video surveillance and the use of Smart Camera Systems. Off-site storage uses redundant cloud based systems to insure your security video is properly maintained and preserved. 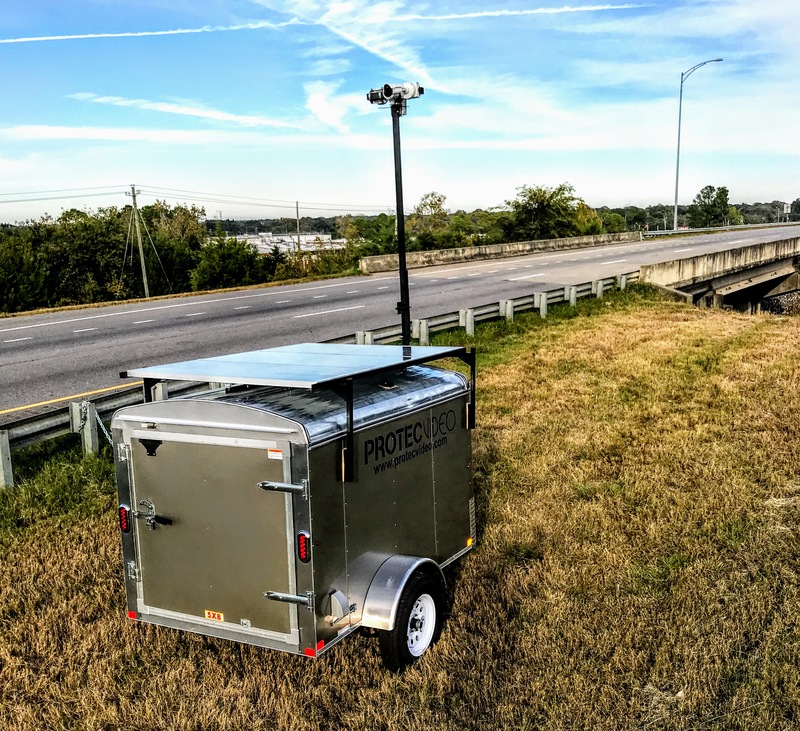 Smart Camera Systems use advanced software behind the video to create information ranging from system status and intrusion alerts to notifications with video feeds for First Responders during emergencies. All of our systems allow the user to access, control and monitor their devices by computer, electronic tablet, or smart phone. “Protecvideo has provided a complete camera solution for us from planning through installation and service. There understanding of security camera technology made sure we had a system that was right for us”. According to the US Bureau of Justice Statistics, approximately 75% of all crime in the US is property crime. In 2011, 34.4% of items taken in U.S. household burglaries were appliances and portable electronics. Police only solve about 13% of all reported burglaries due to a lack of witness or physical evidence. Don’t be a statistic. Get a FREE quote on a video surveillance system customized for your specific needs.